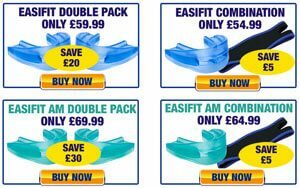 SleepPro Easifit is a custom-developed anti-snoring mouthpiece, which is up to 40 times cheaper than similar dentally-fitted devices. Snoring is a ubiquitous problem plaguing millions of people all around the globe. It affects the overall quality of your sleep and can cause your partner to lose sleep as well. If you’re experiencing this problem and simply can’t get a good night’s rest, read our latest post to learn how this extraordinary device developed by SleepPro can help you stop snoring. 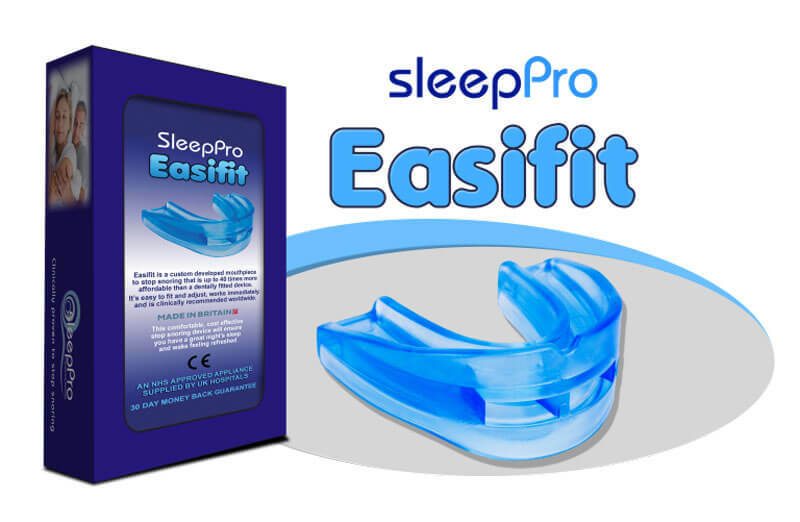 SleepPro Easifit anti-microbial version is also available now. This device will last longer and provide effective protection against all types of germs. It features a surface barrier, which kills off germs, providing optimal hygienic protection and safeguarding your teeth. Once you’re done with the fitting process, simply wear it when you go to bed and get ready to forget all about your snoring problems. The boil and bite technology has allowed SleepPro and similar high-quality companies to produce budget-friendly yet effective solutions for all types of snoring problems. This approach allows you to customize your new mouthpiece by molding it to the shape of your jaw, providing a snug fit and preventing any movement throughout the night. Note that SleepPro Easifit requires only one molding process, unlike some similar devices. Just make sure you follow the provided instructions to the letter and you shouldn’t have any problems. You can download the boil and bite manual on the SleepPro website. Note that you should also include shipping costs into the total price. Shipments within the UK are completely free of charge and the fees for the rest of the world depend on your location. You’ll see a list of shipping fees once you proceed to your shopping cart. 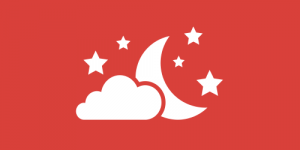 SleepPro also allows you to apply coupons to your order and save some additional money.